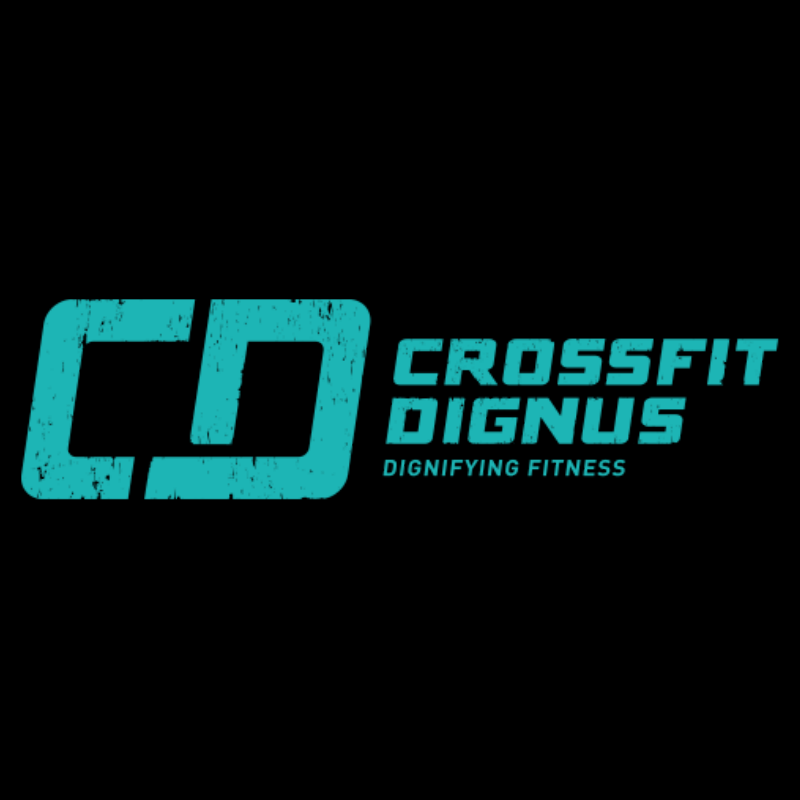 At Crossfit Dignus... We move. Your body becomes the machine. You will squat, jump, lift, throw, climb and push in an open space where actual machines are void. You will move in ways that are functional to everyday life. These movements will vary every workout so you never get a chance to adapt. You are a prime mover, made to engage in physical challenges. CrossFit programming is set around ten fitness domains; cardio-respiratory endurance, stamina, strength, flexibility, power, speed, coordination, agility, balance and accuracy. Mixing these together results in an incredible increase in physical preparedness and fitness. Our box fosters a professional environment where training is put first. We have dedicated coaches to assist you with achieving your personal goals and to push you when you need a challenge. Functioning well and performing movements correctly are a high priority, so expect to have your technique constantly monitored and fine-tuned. Our community is one that will inspire you and motivate you to do your absolute best.